The increasing competitiveness and understanding of product requirements are a central part of our company philosophy. Our standard products prove daily the efficiency and make a part of profit for our customers. Special products or OEM solutions stand for our innovative flexibility. Flexibility in the hardware! You are looking for the “tailor-made suit” for your visualization or PC solution? Our customized solutions are tailored for individual requirements. Benefit from our experience in the selection of components and the know-how needed to implement your product! We guarantee software freedom based on open, secure hardware! 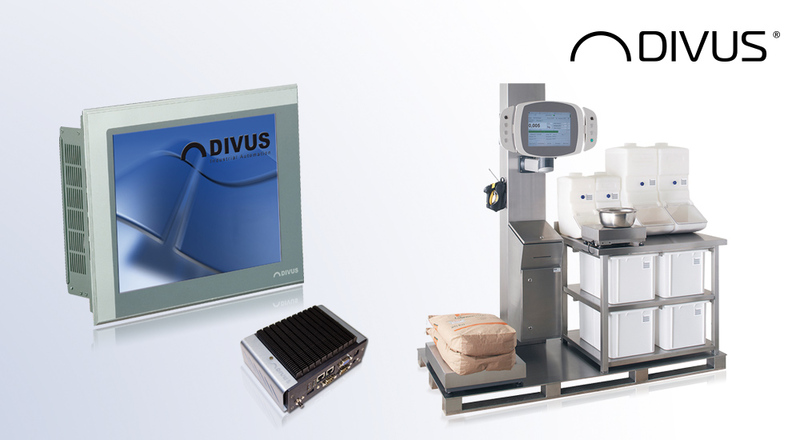 For more information visit www.divus.eu.